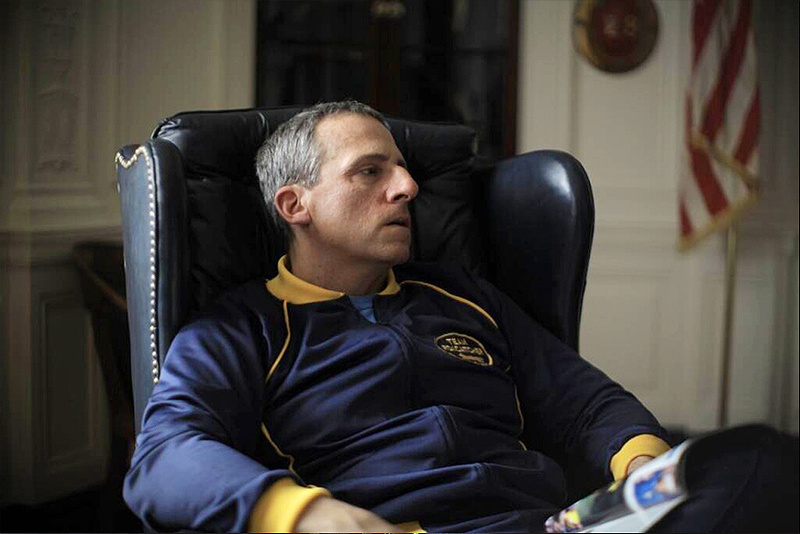 Steve Carell, Channing Tatum and Mark Ruffalo star in the true crime drama Foxcatcher. 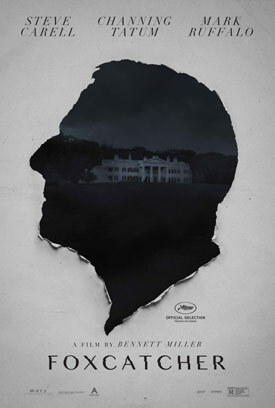 Watch the new movie trailer below. 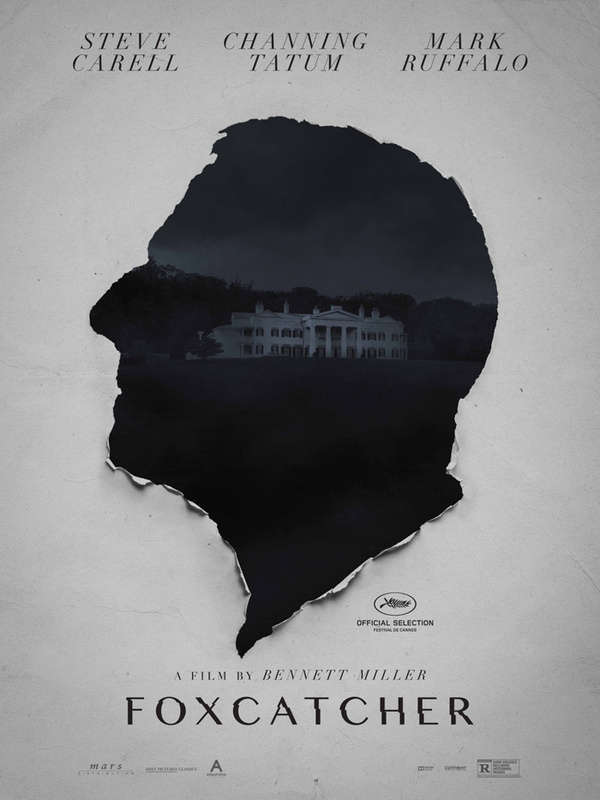 The film recounts the true story of John DuPont (Carell), multimillionaire heir of the DuPont chemical company and paranoid schizophrenic. 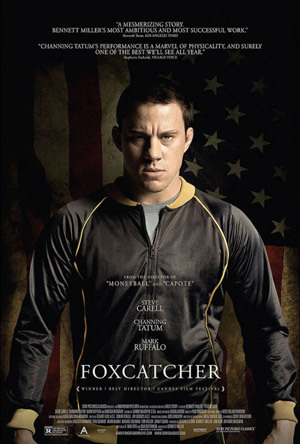 DuPont befriended Olympic wrestler brothers Mark (Tatum) and David Schultz (Ruffalo) at his Foxcatcher Farm wrestling facility before murdering David in 1996. MPAA Rating: R for some drug use and a scene of violence. 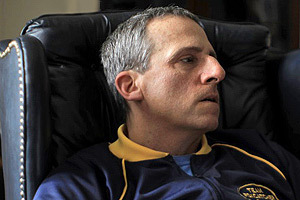 The film recounts the true story of John DuPont (Steve Carell), multimillionaire heir of the DuPont chemical company and paranoid schizophrenic. 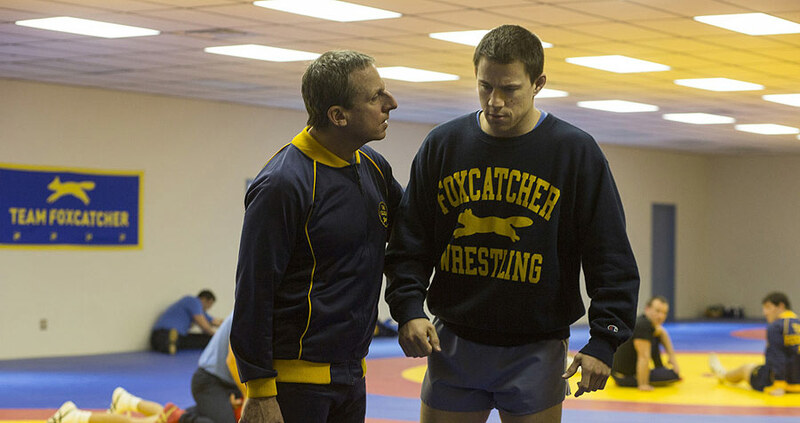 DuPont befriended Olympic wrestler brothers Mark (Channing Tatum) and David Schultz (Mark Ruffalo) at his Foxcatcher Farm wrestling facility before murdering David in 1996.